Ms. Cupcake » New Unrefined Sugar Items! Ms. Cupcake > News > Cupcake News > New Unrefined Sugar Items! We love hearing feedback from our customers and we often get asked which of our products are free from refined sugar. We’ve taken this on board and have been busy developing brand new bakery items with no refined sugar! We’re super happy with the finished products and we’re sure you will be too! 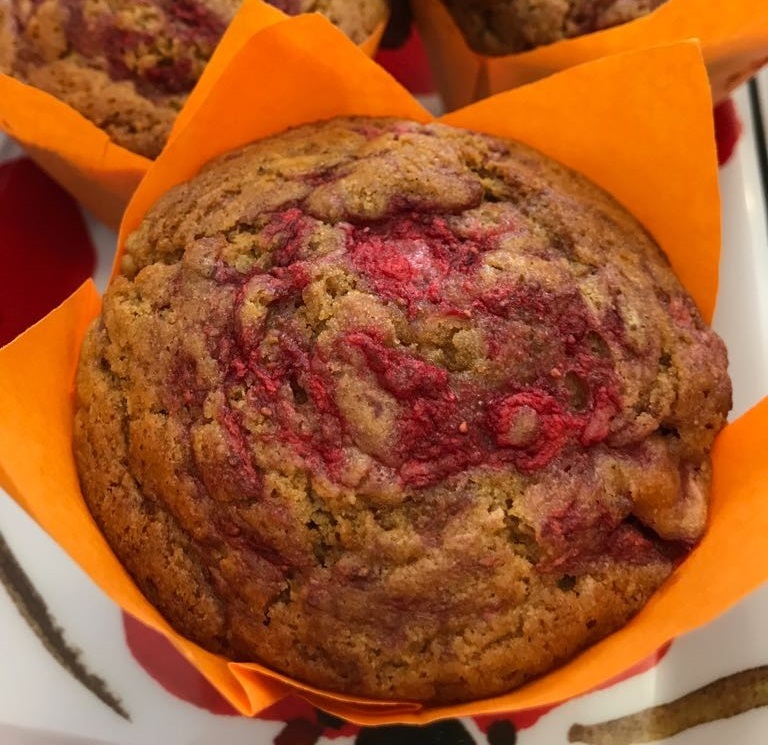 Introducing three new Muffins flavours: Lemon Blackberry, Peach Raspberry and Banana Strawberry! We’ve also got two new Cookie flavours: Chocolate Cashew and Salted Caramel Peanut. 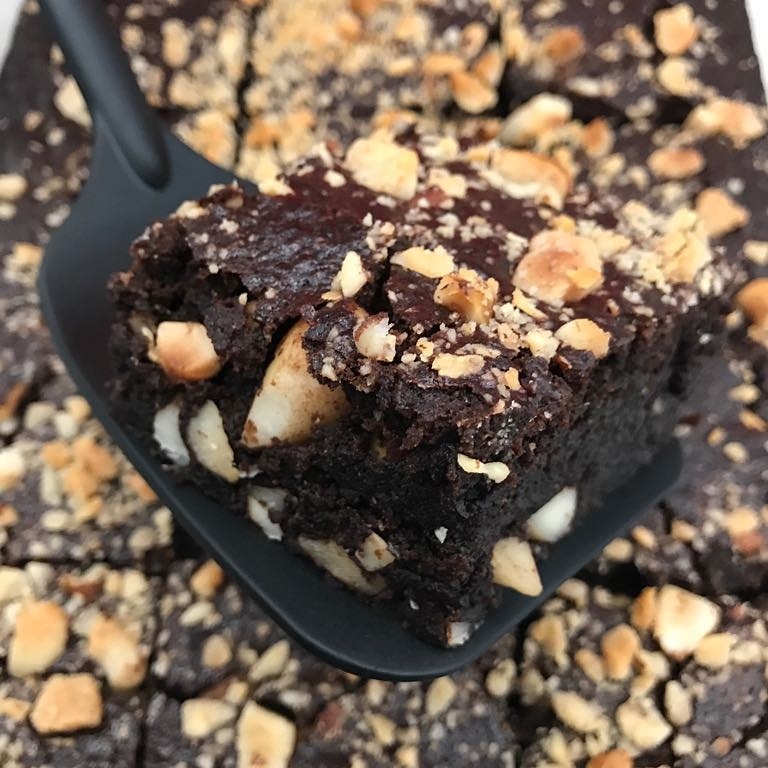 And last but not least, we’ve got our new Brazil Nut Brownie! All items are available to buy in-store and online! Let us know your thoughts on the new products, we’d love to hear from you! This entry was posted on Friday, July 14th, 2017 at 3:15 pm and is filed under Cupcake News. You can follow any responses to this entry through the RSS 2.0 feed. Both comments and pings are currently closed.